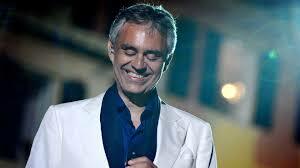 Andrea Bocelli, OMRI, OMDSM born 22 September 1958, is an Italian singer, songwriter, and record producer. 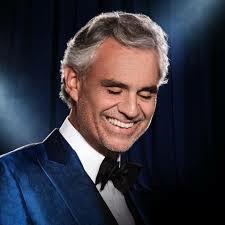 Celine Dion has said that “if God would have a singing voice, he must sound a lot like Andrea Bocelli,” and David Foster, a record producer, often describes Bocelli’s voice as the most beautiful in the world. In 1998, Bocelli was named one of People magazine’s 50 Most Beautiful People. In 1999, he was nominated for Best New Artist at the Grammy Awards. “The Prayer” is his duet with Celine Dion for the animated film Quest for Camelot which won the Golden Globe Award for Best Original Song and was nominated for the Academy Award for Best Original Song. “Can’t Help Falling in Love” is a 1961 song recorded by American singer Elvis Presley for the album Blue Hawaii (1961). 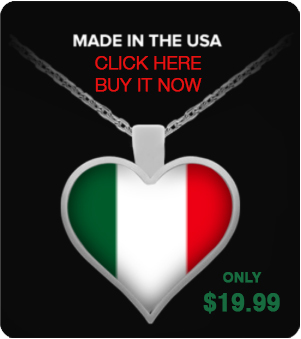 It was written by Hugo Peretti, Luigi Creatore, and George David Weiss and published by Gladys Music, Inc.
(The melody is based on “Plaisir d’amour“, a popular French love song composed in 1784 by Jean-Paul-Égide Martini).